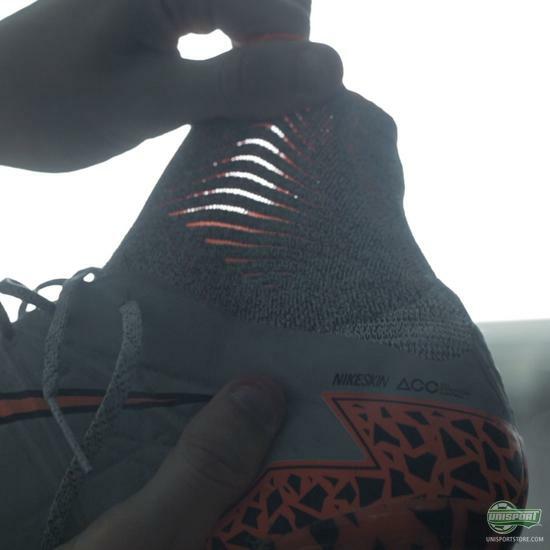 In the spring of 2015, Nike launched the new version of the Hypervenom Phantom. A very successfully boot, that exploded on to the stage when it first appeared in 2013. 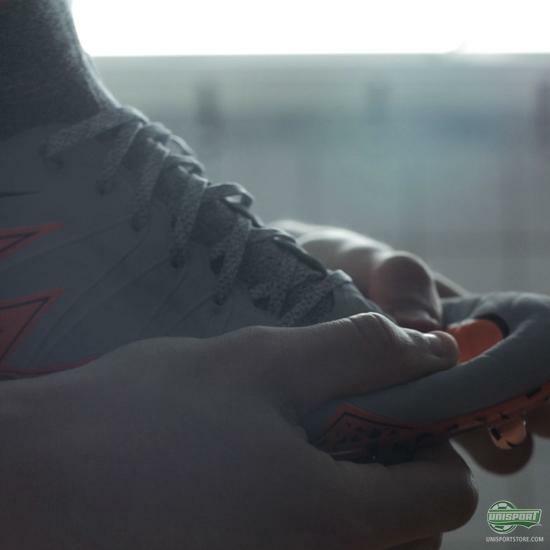 Jakob is now ready to give his review of the boot designed for the venomous striker. It was a highly anticipated release, when Nike unleashed the new Hypervenom Phantom II. 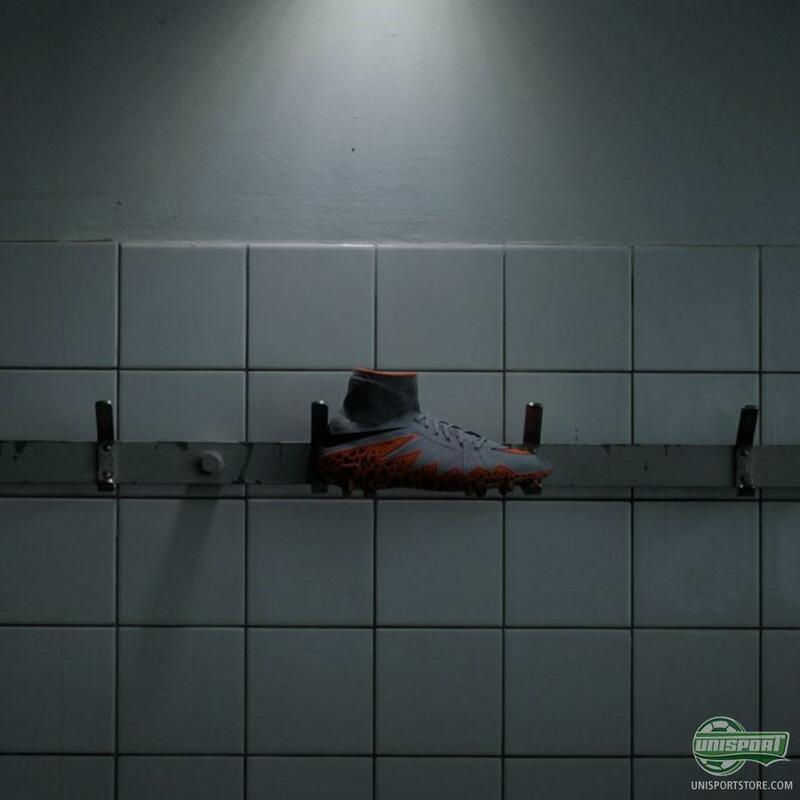 A boot that took the best from the first generation, and mixed it with Nike's newest innovations - as we have seen with the Magista Obra and the Mercurial Superfly. The new Hypervenom Phantom II is designed with the Dynamic Fit Collar, FlyKnit, FlyWire, NikeSkin and even a fine tuned outer sole. 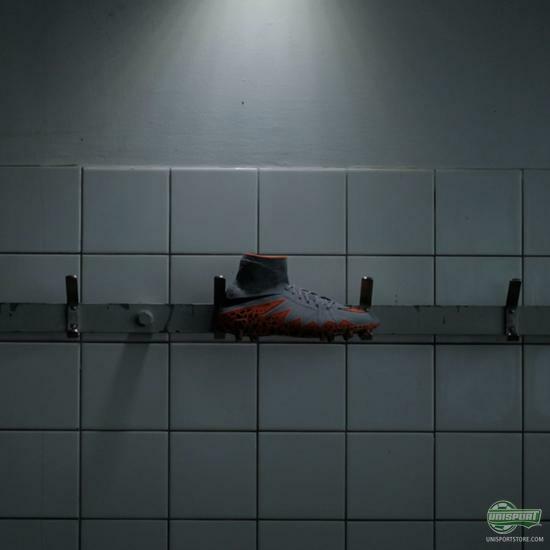 On paper it should be the ultimate boot. But is it really? Curious to know what he thinks? Click play and find out! The Hypervenom Phantom II is an explosive mix of Nike's latest innovations. The question is whether it can live up to the expectations. We've heard Jakobs opinion, now let's hear yours! What do you think?